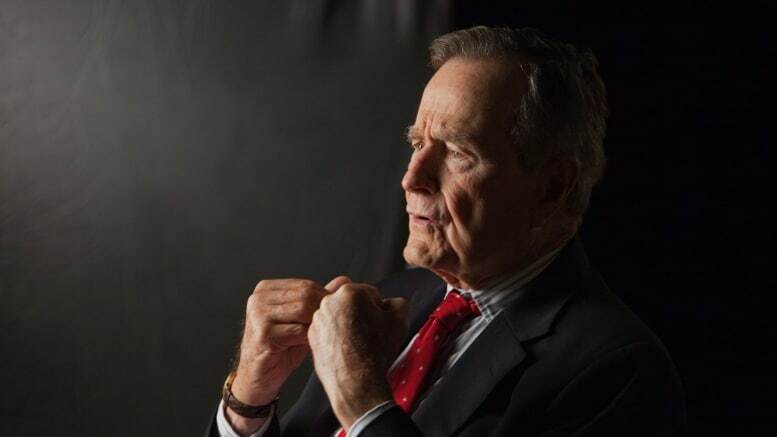 December 3, 2018 — President Donald J. Trump has proclaimed Dec. 5 as a national day of mourning throughout the United States and has called on the American people to pay homage to the memory of former President George H.W. Bush on that day. And the plants are still running. Some postal employees are being forced to work. So all federal buildings are not closing to show respect.